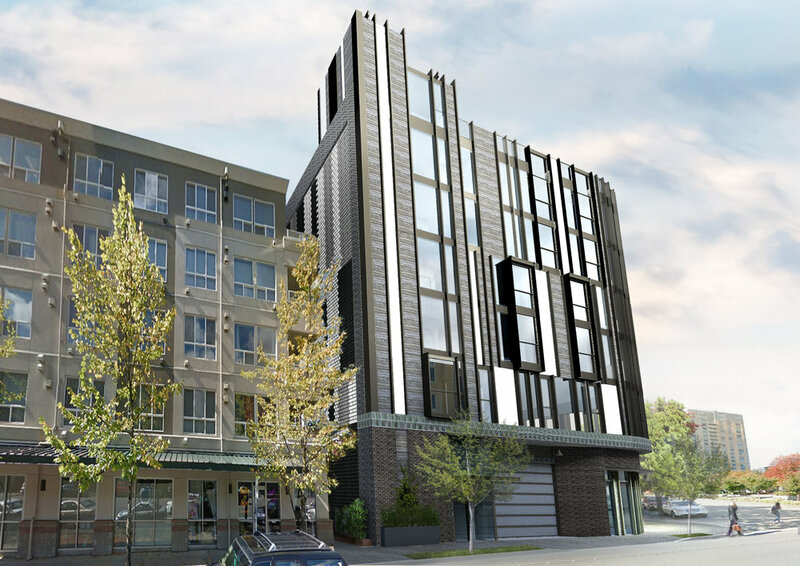 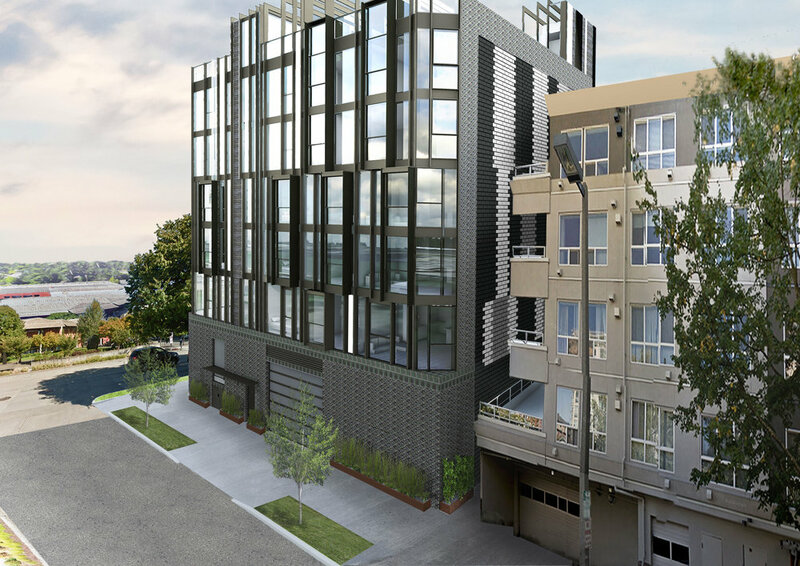 This mixed-use development consists of 3 condos, 10 apartment units, 2,000 sf office and 700 sf of ground floor retail. 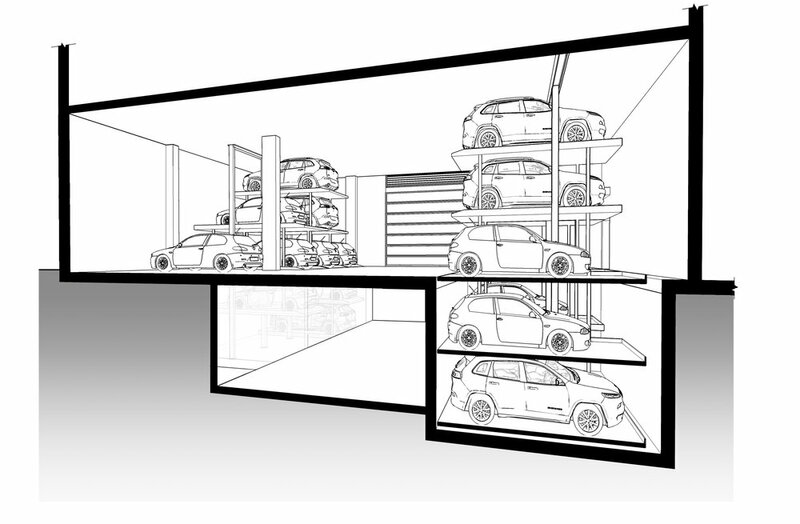 The building features a triple stack parking system capable of handling 19 cars. 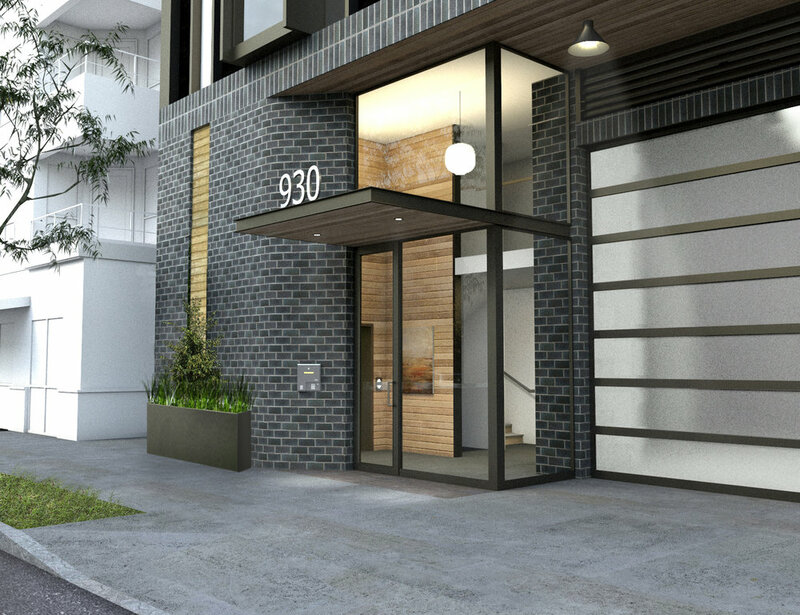 Particular attention was given to utilizing the three street fronts and maintaining a pedestrian-friendly scale.